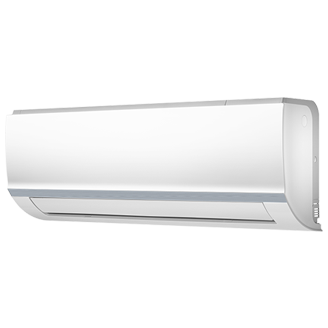 Duct free heating and cooling systems make your home's individual rooms or other small spaces more comfortable. 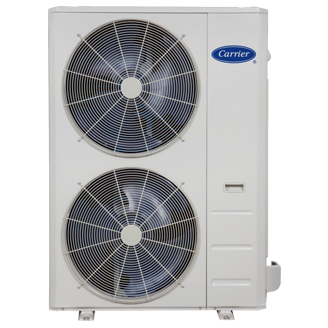 Remember, just like whole-home systems, the higher the SEER and HSPF ratings, the more efficient they will be. 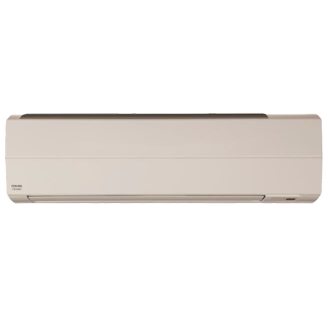 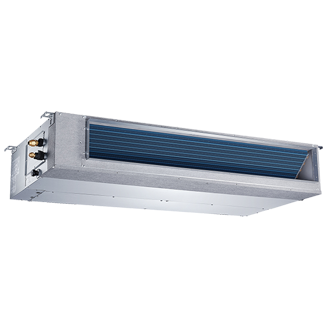 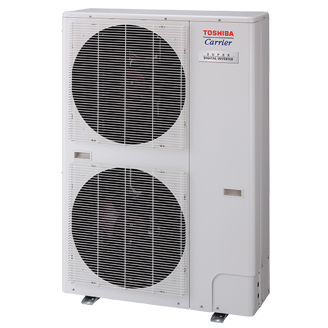 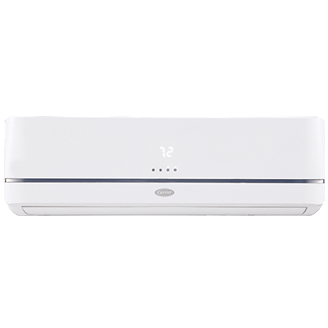 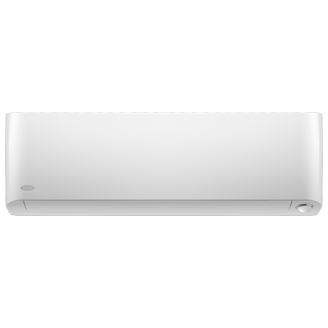 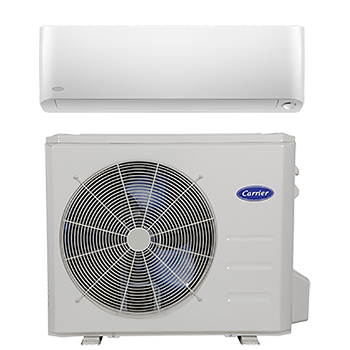 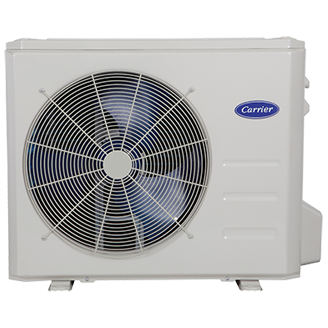 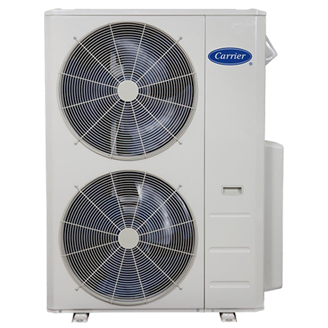 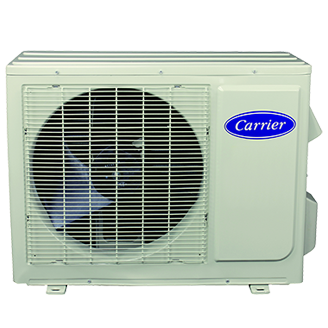 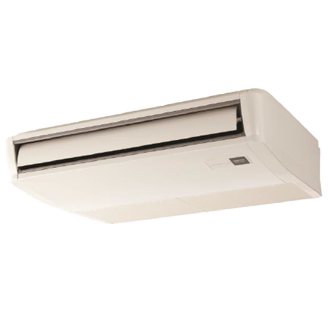 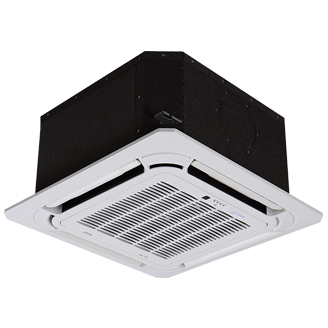 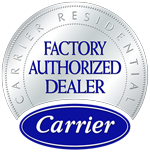 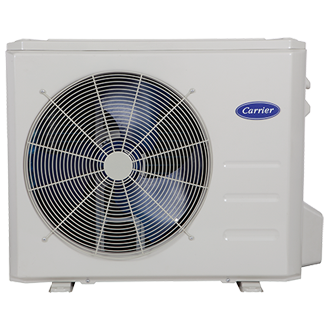 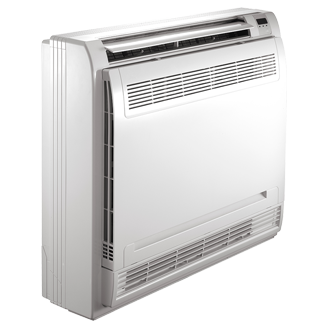 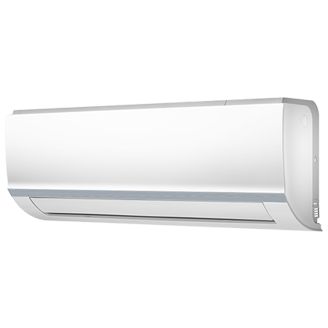 We offer a variety of through-the-wall packaged terminal air conditioners (PTAC) and duct free heating and cooling systems to meet any individual room's needs. 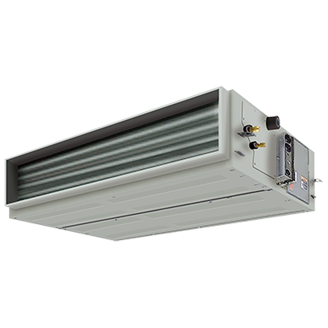 Unit cabinet is constructed of galvanized steel. 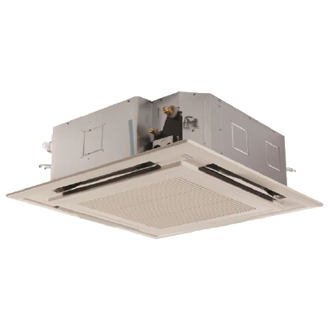 The cabinet is fully insulated for improved thermal and acoustic performance.